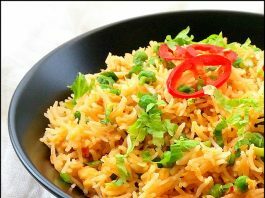 Thengai Sadam (Toasted Coconut rice)…home alone!! 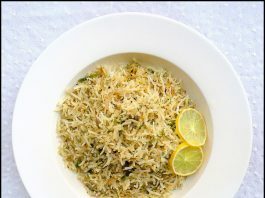 Fried Rice with Celery (stalks and leaves) …from head to toe!! Fried rice- the bouillon/stock cube option..it pays to read labels!! Chawal Ki Kheer/ Rice Kheer/ Indian Rice pudding…sparkle and shine, forever!! 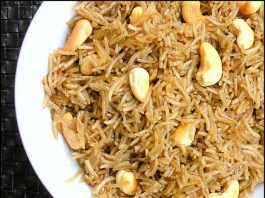 Parsi Caramelized Brown Rice…give me some sugar!!! 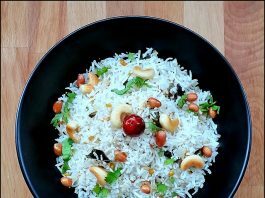 Vagharela Chawal / Parsi Brown Rice – without sugar version…Thanks K!! 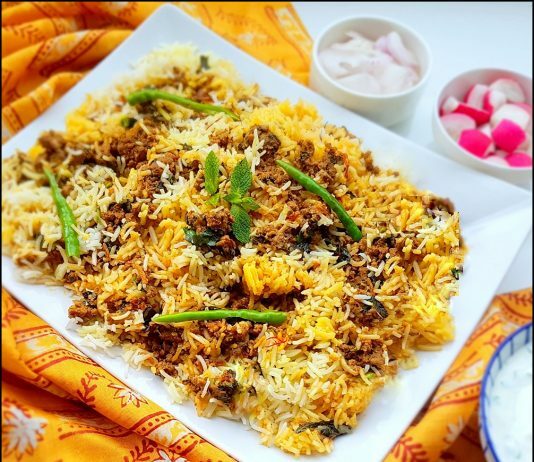 Mishti Pulao/ Bengali Sweet Pulao …love at first whiff!! !